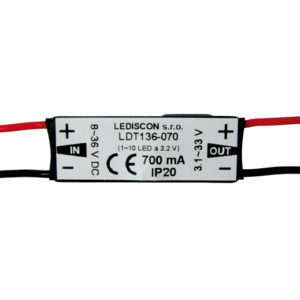 Welcome to the website of LEDISCON s.r.o. 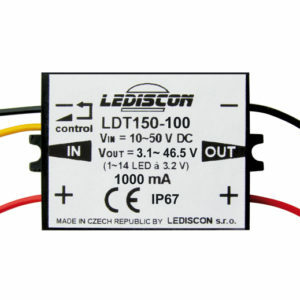 Czech manufacturer of intelligent dimmable LED sources for high-bright LED. Our company LEDISCON s.r.o. 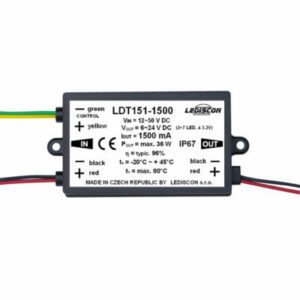 specializes in the production of products that are used for increased comfort of control and assembly of LED lights with high-bright LED. 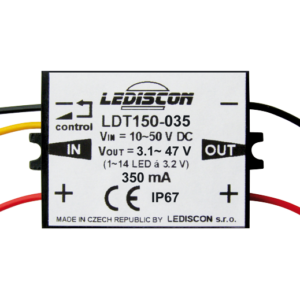 Dimmable constant current drivers 1.5 A for 2-7 and 4-14 LED on sale now! 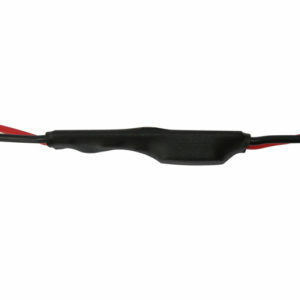 We are preparing a version-controlled by push button up to 2.4 A.